Experts offer new tactics to help parents manage children with feeding difficulties. Contrary to popular beliefs that difficulty in feeding children is just normal, experts says it is more than just a phase and the effect may last up to 11 years of a child’s life. Worst, it may cause the child an impaired growth and low nutrient intake which result in physical and cognitive problems if not reversed. Studies show that six out of 10 mothers report that their children have feeding difficulties. Globally, 50 to 60 of parents have reported some kind of feeding difficulty in their, otherwise, physically normal children. In a media forum organized by a global healthcare company, it revealed that feeding difficulties are often overlooked and therefore remained underdiagnosed. 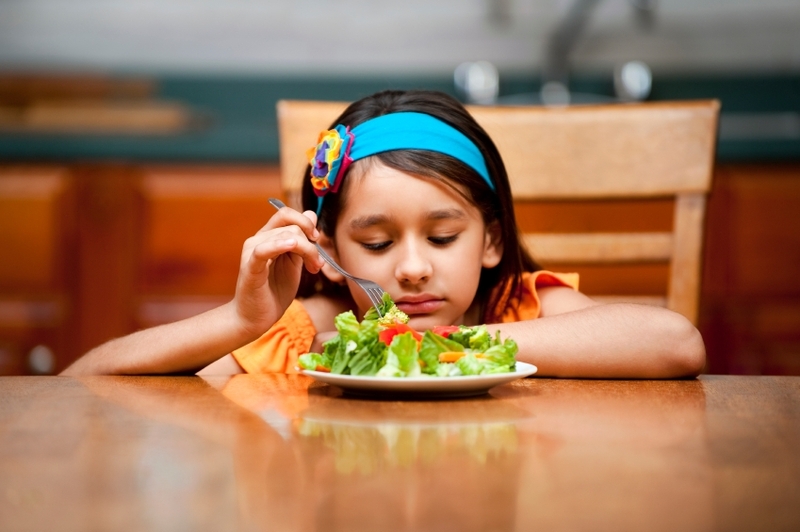 Parents often misdiagnose the problem and simply pass it off as picky eating or fussy eating. “Feeding difficulties can be severe enough to impact on growth and nutrient intake, so it is important not only to address the eating behavior but also provide adequate calories and nutrients to children as part of their management,” said Dr. Rita Paz Rowena A. De Guzman, fellow and board member, Philippine Society for Developmental and Behavioral Pediatrics. 4) Fear of feeding – A child who is afraid to eat after having a painful or bad experience with eating. The most common nutrients lacking in a child with feeding difficulties include vitamins A, D, Iron, and Zinc. In order for a child to reach their optimum growth potential they require these essential nutrients as well as adequate calories. The IMFeD (Identification and Management of Feeding Difficulties) program was developed by a multi-disciplinary group of doctors led by Drs. Benny Kerzner and Irene Chatoor in order to properly screen a child for his/her specific feeding difficulties. IMFed is being used by 16 countries and endorsed by nine medical societies globally. It employs a systematic approach in investigating feeding difficulties among children. It provides pediatricians with information and tools to diagnose and manage the four different types of feeding difficulties using evidence-based clinical practice guidelines. To date, there are more than 400 hundred doctors in the IMFeD network nationwide who have collaborated to create awareness on feeding difficulties as a medical condition. IMFeD approach is scientific and facilitated by experts. It uses appropriate tools to screen, assess, manage, and monitor the child’s progress, uses growth charts and patient management tools. To know doctors who are part of the IMFed MD network in your area, please call 995-1555 or 1-800-10-995-155 from Mondays to Saturdays, from 8 a.m. to 8 p.m., for more information.